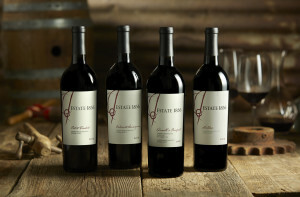 Fans of Estate 1856 know we are doing something very special in Dry Creek Valley, and they continue to support us year after year. 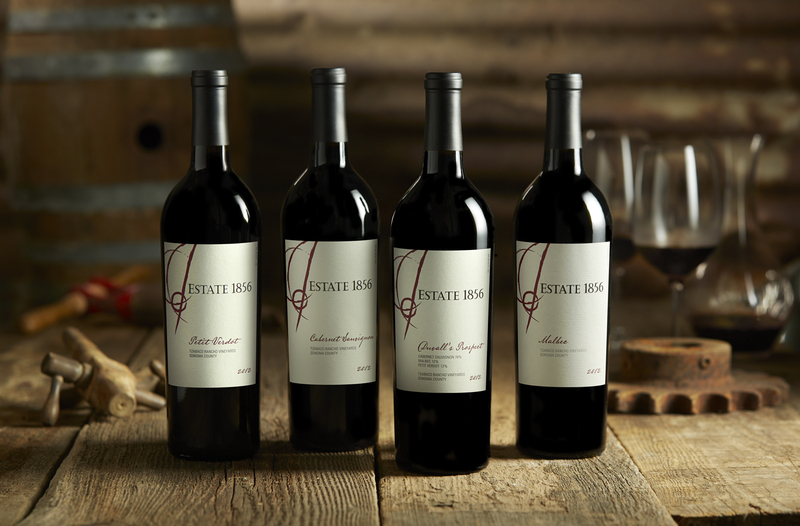 As a small winery, our production is very limited; several of our wines can only be purchased from us, and others are only available through our wine club. We would love to share our award-wining wines with you, and invite you to join the Prospector Club for access to these award-winning wines. 2) Call Rachel Schmidt at 925-218-0668 to sign up over the phone. Membership is ongoing and may be cancelled after receiving your first two club shipments. Members authorize Estate 1856 to charge their credit card for each shipment. Any changes in contact information, shipping address or card information should be conveyed immediately. Additional charges for returned shipments will be billed to member. Shipments will be sent via UPS or Fedex ground shipping. Deliveries must be signed for by someone 21 years of age or older. Already a Wine Club Member?